Pls choose the Item No. for the different colors in the table. 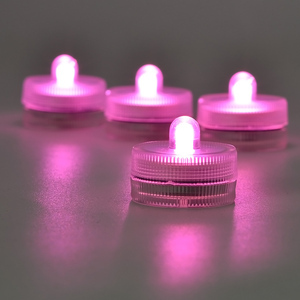 LED Light Color Item No. Shenzhen Freepower Electronic Co., Ltd. 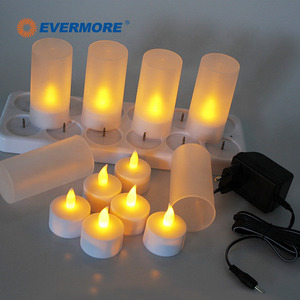 Battery operate Flameless LED taper Candle tea Light w/18key remote control& Mount clip Wedding Xmas Tree Party-Multicolor 10pcs/set remote control led candle lamp flickering flameless candle led remote 12 colors ekectrc candle wax lighting free shipping This electrics candle light use 1pc AA battery each candle(not included), when power out, you can replace the battery. 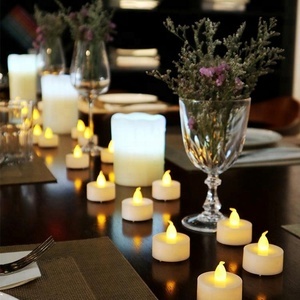 You can put the battery tealight on table or other place in restaurants, home and garden wedding, party, festival decorations. 2. Bulk orders:30% payment as deposit and 70% before shipment, or confirmed through negotiations. Trade Assurance is also Delivery time: 1. 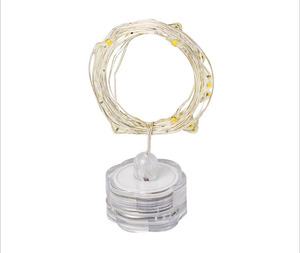 Sample orders: Sent by express within 1-3 days if there is a stock, 5-10 days out of stock. Normally It takes 3-10 days to make a sample. The clients need to cover the freight cost. Q:What is your terms of delivery9 A:We accept FOB,CIF,etc. 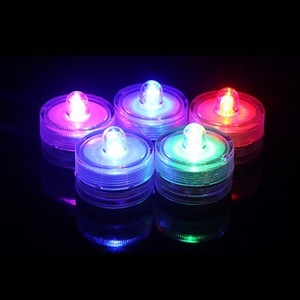 Alibaba.com offers 1,129 battery operated tea lights products. About 66% of these are candles, 10% are event & party supplies, and 6% are holiday lighting. 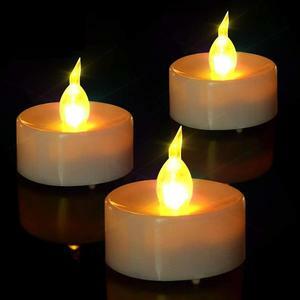 A wide variety of battery operated tea lights options are available to you, such as tea light holder, other home decor. You can also choose from plastic, glass, and metal. As well as from yes, no. 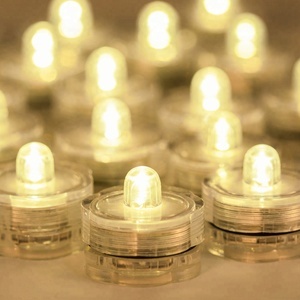 And whether battery operated tea lights is free samples. 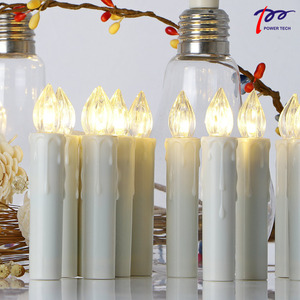 There are 1,126 battery operated tea lights suppliers, mainly located in Asia. 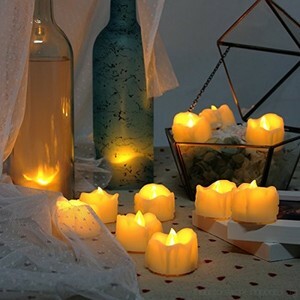 The top supplying countries are China (Mainland), Hong Kong, and United States, which supply 99%, 1%, and 1% of battery operated tea lights respectively. 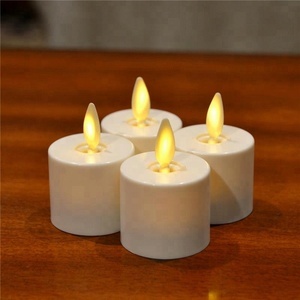 Battery operated tea lights products are most popular in North America, Western Europe, and Domestic Market. You can ensure product safety by selecting from certified suppliers, including 321 with Other, 52 with ISO9001, and 31 with BSCI certification.